A lack of recycling options for the mercury-containing compact fluorescent lamps (CFL), touted by government as the environmentally friendly lighting alternative, has in part led to a delay in new federal energy efficiency regulations. The regulations, which ban 75- and 100-watt incandescent bulbs, were supposed take effect Jan. 1, 2012. But last month, the federal government quietly delayed that ban by two years, citing recycling issues and "perceived health effects." Curran Faris thought he was helping the environment when he replaced most of the light bulbs in his home with CFLs. "They're supposed to save you money and they use less energy, so they're good for the environment," he said. What he wasn’t told is the bulbs contain mercury, a dangerous toxin, and need to be disposed of correctly. So when the CFLs in his home started to burn out, Faris tossed them in the garbage. "I feel pretty bad about it. I mean, I wasn't informed," he said. "I also didn't look up to see what I should do with them. But on the other hand if these things are being marketed to consumers as the environmentally-friendly solution to light your house, they should also be telling us that they contain mercury and you need to dispose of them properly." He’s not alone. According to Environment Canada, less than 10 per cent of CFLs are recycled. And tens of millions are sold each year. "[Mercury] can affect our neurological development, especially in children. 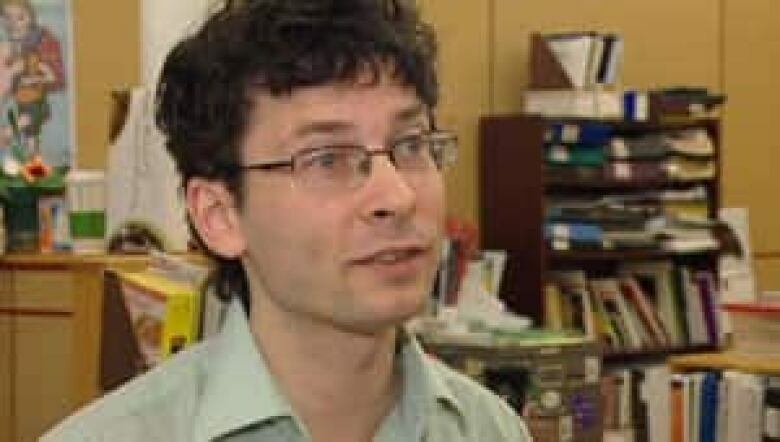 And for pregnant women, it's a danger," said Josh Brandon of the Winnipeg-based Green Action Centre. "We often think of landfills as a permanent solution — that what we put in the landfills stays in the landfills. "But landfills eventually do break down. And when they do, the toxic materials like mercury can leach into the environment, polluting our groundwater and our soil." Brandon says the mercury from one CFL can contaminate thousands of litres of water. And if you break a CFL, Health Canada has extensive cleanup instructions that include leaving the room for 15 minutes to avoid mercury vapours. Few provinces have programs in place to deal with CFLs, and most programs are voluntary. 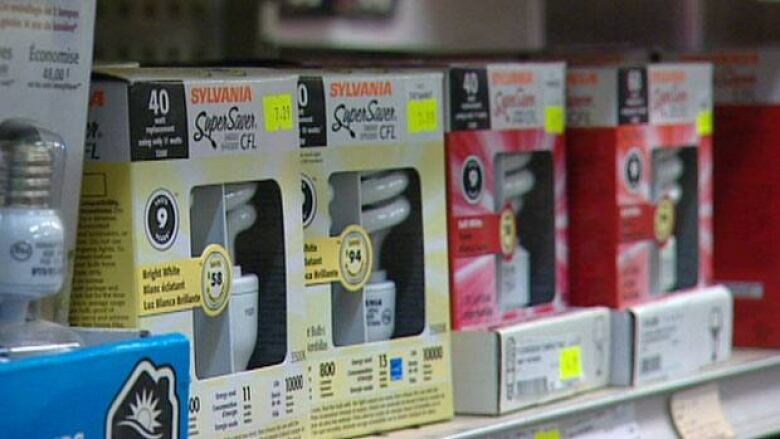 British Columbia, which passed its own set of energy efficiency regulations on Jan. 1, 2011, requires manufacturers and retailers to develop an end of life plan for CFLs. But other provinces have minimal, if any, programs in place. Some big box stores like Home Depot will take them back, but these programs are voluntary. According to Ottawa-based lighting designer Phil Gabriel, that’s not good enough. "There was some talk about having the big box stores take some responsibility for informing their customers when they purchase and for taking them back again. But we're not even sure what does happen to them after that. So it's a very sporadic and unorganized approach." 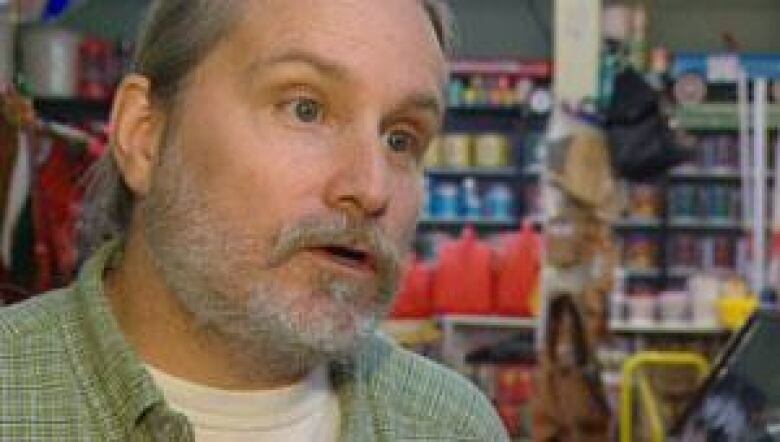 For smaller retailers like Pollock’s Hardware Co-op in Winnipeg, there are few options. General manager Mike Wolchock said he had no luck when he tried to organize a recycling program two years ago. "If there was a program in place where people could bring them to Pollock’s and we could recycle them … we would gladly take them," he said. "But you could spend a week on the phone, phoning different branches (of government) getting transferred from one place to another and get nowhere." Green Action Centre’s Brandon says this is something that should have been thought of before the regulations were introduced. "There should have been a strategy in place to make sure these are dealt with properly," he said. Environment Canada says it's working on regulations to make manufacturers recycle the bulbs, but these won’t be in place until 2013. Some companies are also making CFLs with less mercury. For the time being, Curran Faris is keeping CFLs out of his daughter's bedroom, in case a bulb breaks. "It's one of those things — as a consumer we should be told that information, not that these are the new miracle bulbs that can stop global warming."